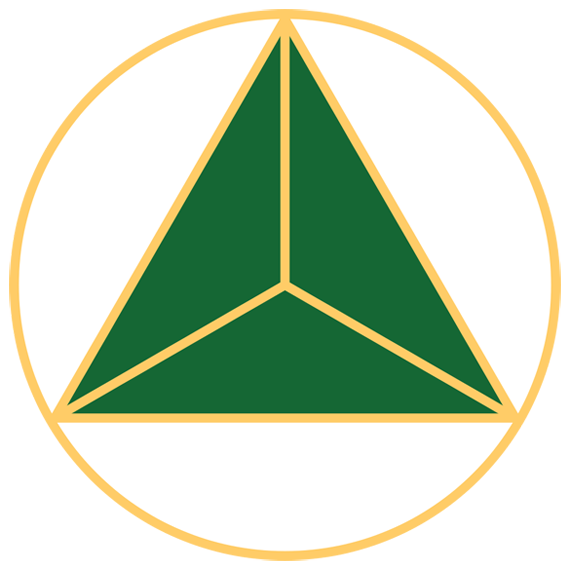 Delta Sigma Phi was incorporated in New York City on December 2, 1902. Five members of Insula signed the incorporation papers, with the stated objectives of dissemination "the principles of friendship and brotherhood among college men, without respect to race or creed." 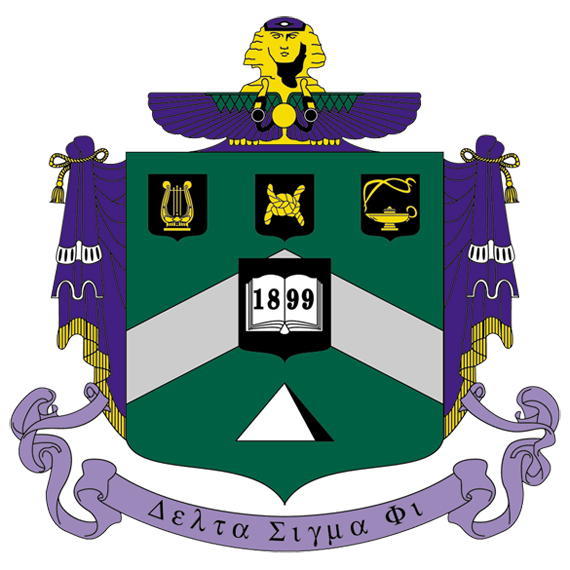 The early organizers, including Meyer Boskey (Insula), also drafted Delta Sigma Phi's laws, requiring open membership to all college men of quality. The purpose of the Fraternity, written the same year, was "to fulfill the desire of serious young college men for a fellowship and brotherhood, as near a practical working ideal as possible not fettered with too many traditional prejudices and artificial standards of membership, and accompanied by a clean, pure, honorable chapter home life." 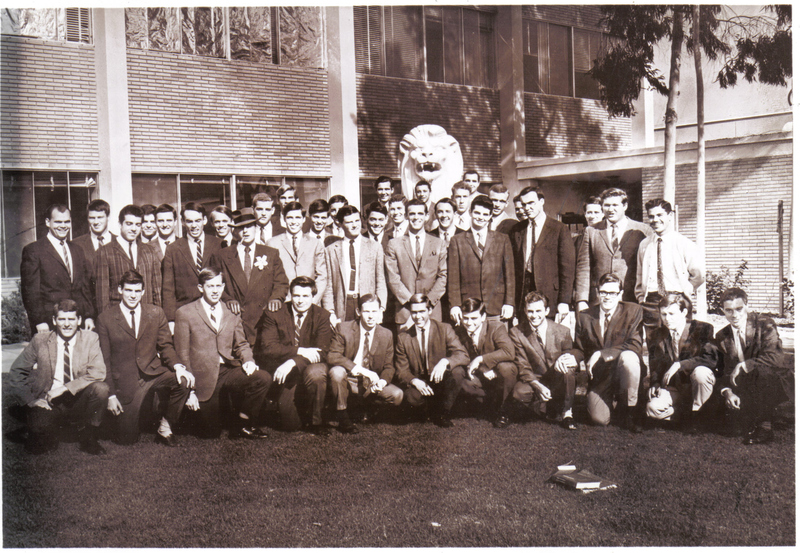 The basic concept of the Fraternity-embracing brotherhood and congeniality without regard to religion or race not only attracted other idealists as City College of New York, it set the stage for expansion onto other campuses. The fraternity house is located at 429 South 6th Street in Terre Haute, Indiana. It was built in 1905 by Edward Page Fairbanks. The builder was most likely William J. White, and the style of the house is Colonial Revival. There have been four owners. From 1905 until his death in 1926, Edward owned it. From there it passed to his wife, Helen Gray Fairbanks, who occupied the house until 1955. She died September 2nd, 1955 at the age of 93. Shortly thereafter, the Terre Haute Department of Public Welfare purchased the house. They moved into the house in 1957. In 1982 the Welfare Department moved to the courthouse complex and the house went up for auction. Edward Page Fairbanks was born January 3rd, 1850, the son of Henry and Emeline (Crawford) Fairbanks. On April 16th, 1873 he married Candace J. Hosford. She died November 23rd, 1879, and Edward remarried in 1888. His second wife was Helen Aston Gray. They had one daughter, Helen Pauline Fairbanks, born October 2nd, 1891. Edward was involved in many businesses in Terre Haute, and he and his brother Crawford donated Fairbanks Park and Paul Dresser Drive to the city. He was also involved with the Terre Haute Brewing Company, which produced 23,000 barrels of beer in 1890, 50,000 barrels in 1891, and 60,000 barrels in 1892. Contrary to popular belief (at least among the active chapter in the early 90's), Edward was not the mayor of Terre Haute, but his father Henry was. After the chapter purchased the house in 1982, the brothers make substantial modifications, including adding the original showers in the basement. According to A.J. Fossett, the circular stairway emergency exit from the attic was put in by brothers after the start of school in 1982. The barbecue pit was added as a pledge project in 1983. Back in 1957, the Welfare Department sought bids for remodeling the house. Most of the work was not done. The most significant change that was completed was the main staircase to the basement. The original plans for the remodel still exist and are part of the historian's files. Since 1983, many changes have been made. Some of those include the removal of vinyl flooring and refinishing of the original wood flooring in the majority of the first floor (completed in 1991), a complete remodel of the shower and laundry facilities, and a complete refurbishment of the electrical system. Windows in much of the house have been replaced as well. The outdoor sign was donated by Wayne Harshberger and his father. The Sphinx was carved by Wayne's father in 2003. While the house shows its age and use, our hope is that it is the gathering place for brothers for many years to come.